​​The DDA/Main Street mission is to encourage redevelopment activities and provide assistance to private and public partners for the purpose of improving the downtown area. Avondale May Ham Fest is excited to have Park Pet Supply as one of their awesome sponsors. Park Pet Supply has been keeping pets and their humans happy since 1999 in East Atlanta. They are a health food store for pets. Based on the philosphy that pets should have the best in nutrition, grooming, and training, Park Pet Supply stocks only the highest quality items for your furbaby. There are also three self-serve dog wash facilities to keep your pet looking good as well. Stop by to see Victoria. Her knowledge will help your furry friends live happier, healthier, more fabulous lives. 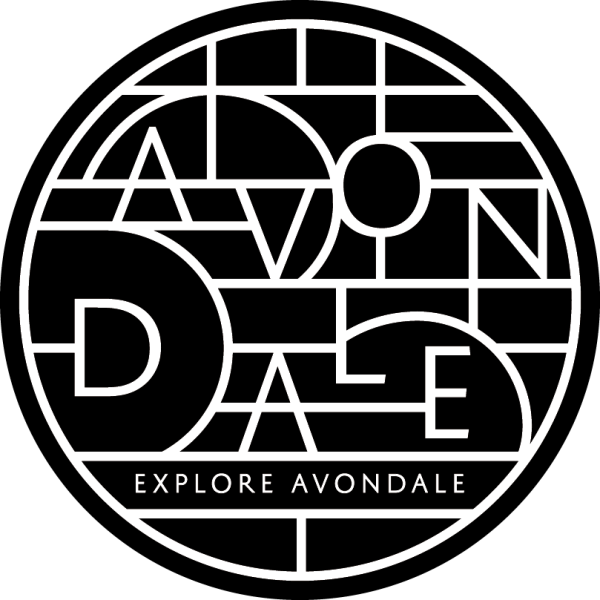 Tell her that Avondale May Ham Fest sent ya! Atlanta Backline Company is Atlanta area's premier music instrument rental and backline hire including guitar, bass, amplifier, drum set, percussion, keyboard, piano, DJ equipment, touring and live event needs. This group of hard working people will make sure your event sounds and looks amazing. Contact rental@atlantabackline.com. The Southeast’s leader in innovative tree care and natural solutions helping commercial, residential, and construction clients with tree care plans, tree cutting, tree trimming, sick trees, tree removal, tree planting, tree health, and tree maintenance for over 31 years. Our clients include some of the best golf courses, resorts, commercial properties, residential properties, and public spaces in the country. Whether you need tree pruning and maintenance on your prized residential property, a highly technical removal, or a comprehensive tree plan for your commercial or construction property, Arborguard stands alone as the best in the business.